Much desired one story living. 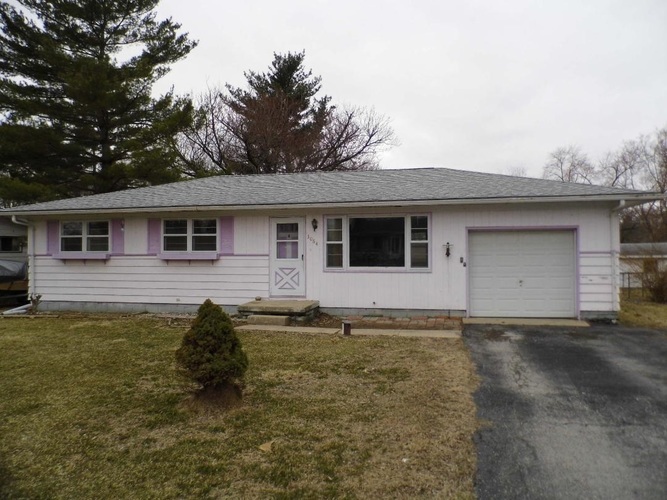 Three bedrooms, 1 bath, full basement, attached garage, fenced yard, in very popular McCutcheon schools for 72,000. Quick drive to Purdue, shopping, restaurants, and more. Bank will not review any offers until active in the MLS for seven days. Directions:Old 231 to 300 left and then right on to Stoney. Listing provided courtesy of Indiana Integrity REALTORS.